Replay Listings is the video-friendly mobile app used for renting and listing apartments in Manhattan, New York. Its content is completely un-edited and super easy to use. Busy New Yorkers know that time is precious, and it certainly shouldn’t be wasted when you’re trying to find a rental apartment. Unfortunately, the typical search process is an intensive one: You spend hours online scouring listings, followed by many more hours visiting apartment after apartment--often to be disappointed once you see it in person. 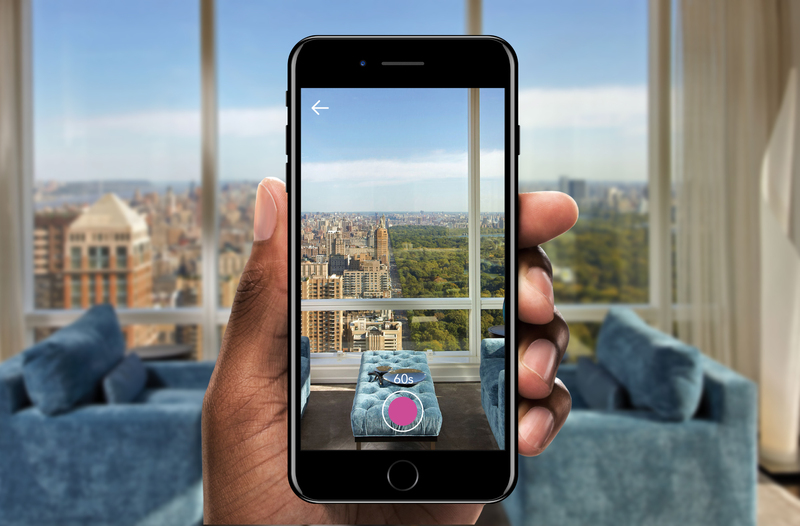 A new app is changing up this entire process, making the apartment hunt as easy as scrolling through your Instagram feed. 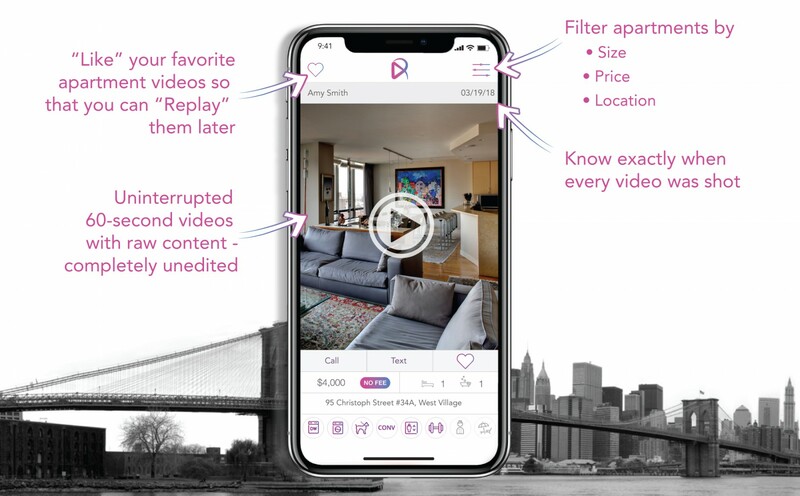 Replay Listings, which launched in Manhattan this month, allows renters to easily scroll and filter through listings in the form of raw, unedited 60-second videos of the interior of each apartment. It’s easy and straightforward to use, but most importantly, it offers authentic views inside the apartments you might consider calling home. You’ll know exactly what to expect should you decide to pay a visit. For renters, this means less time wasted on your search; for agents, this means more quality leads and less hassle. Rodolfo and co-founder Maxwell Podolsky, both real estate agents, created Replay Listings after seeing firsthand that the existing renting process could be improved by leveraging technology. “As agents, we run around the city showing clients apartment after apartment. 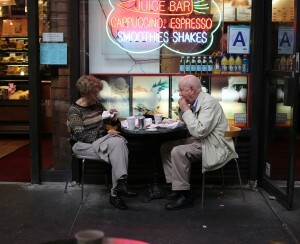 After a while, this becomes an exhausting process for both the agent and the renter,” says Maxwell. “So we decided to create a tool to make it easier for everyone." Replay Listings is a mobile app that works much like Instagram. Renters looking for an apartment in Manhattan log into Replay Listings, scroll through listings, and view a 60-second raw video filmed within the app by a real estate agent. Crucially, the videos cannot be edited or manipulated in any way. Once you “like” a listing, it’s saved to a database within the app. From there, you can focus on the apartments you know you want to see in person. 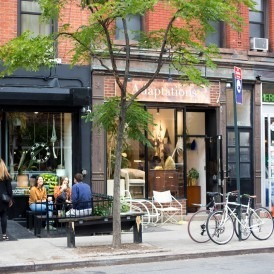 Looking to move to Manhattan from outside the city? Replay Listings is equally if not more beneficial, since visiting in person may not even be an option. “I’m from Mexico, and often my clients are international, so I understand the need and the advantage of being able to search for apartments from anywhere, with raw videos that allow you to experience the inside of your next home,” says Rodolfo. Before posting an apartment to Replay Listings, brokers go through a screening and verification process. After that, they can shoot unlimited 60-second videos--meant to capture the flow of the apartment--that cannot be edited, and post them to the site. After an extensive free trial period, agents will be asked to pay a monthly subscription to continue using the service. The tools you use today to find your next apartment will greatly affect the quality of life you live tomorrow. Find out how leveraging technology can save you time and money. Click here to download the Replay app. 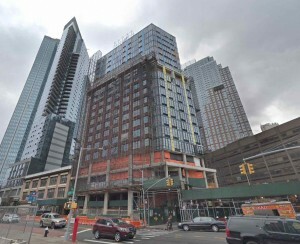 Manhattan is the only borough in which listings are being offered at the time. 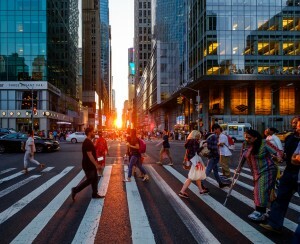 More New York City boroughs are expected to become available this summer. The app is currently available for iOS devices only, and will be made available for Android soon.